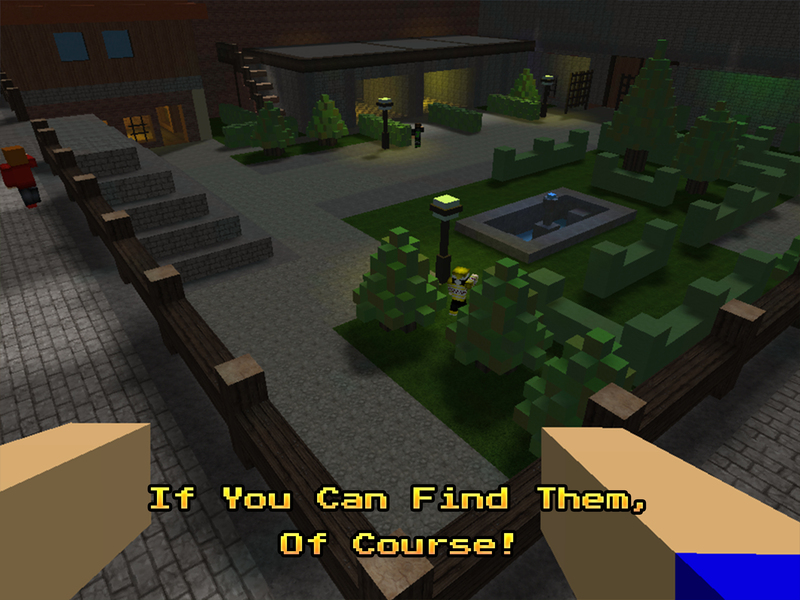 A new hide and seek adventure is here! 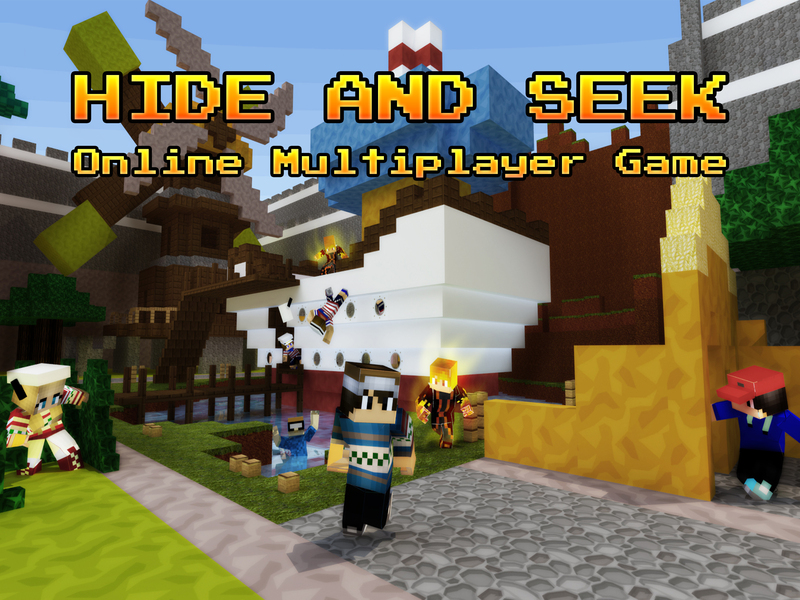 Play hide & seek with your friends and family! Find your best place to hide! Don’t let anyone to escape you as a seeker! Collect all the achievements to rank up the leader board! 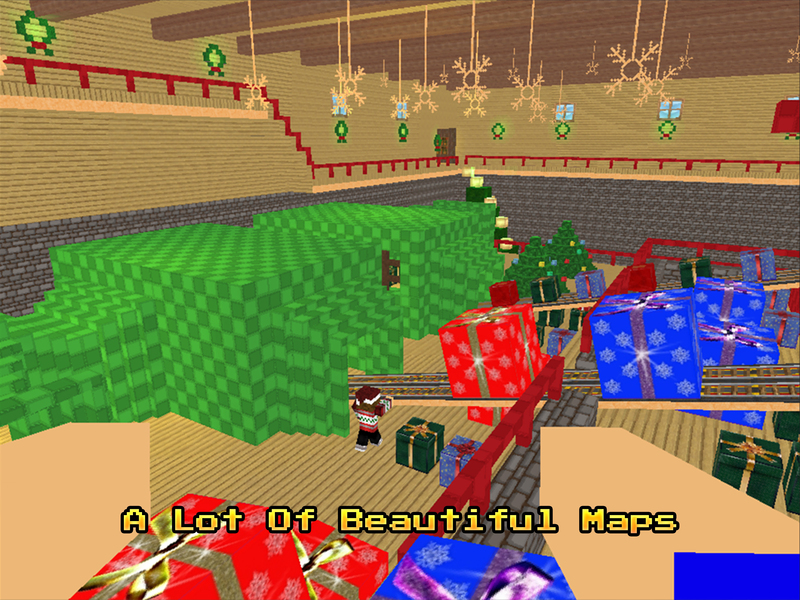 Explore all the maps and find secret places! Show them who the best seeker is and who can find the best places for hiding! This Peekaboo game is for people of all ages, for kids and adults. It will provide you and your colleagues with tons of fun! Let the best seeker or hider wins on the score board and get the best achievements!